If you love cheese it can be good to have a change. Rather than drinking wine with cheese, how about trying it with tea? Combinations of cheese and tea arouse curiosity, and this week I’m suggesting a new pairing: Thé du Tigre and Roquefort. 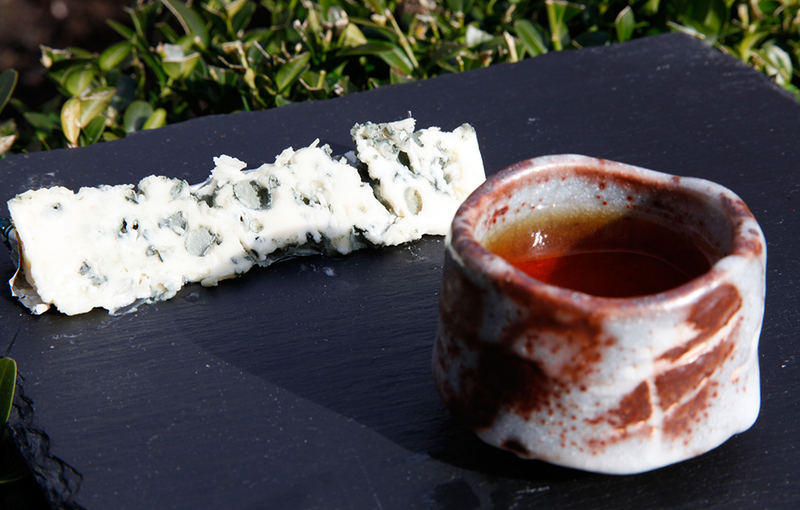 I’m not a big drinker of smoked tea but it has to be said that with a blue cheese as strong as this, the combination works very well. The warmth of the tea quickly melts the cheese in the mouth, and the woody, animal, smoky and milky notes mingle and complement one another. Try this sensual, creamy pairing and see what you think. Identifying tea and food pairings is a serious business. By this I mean identifying a tea to accompany a dish so that you create a happy combination for both protagonists….